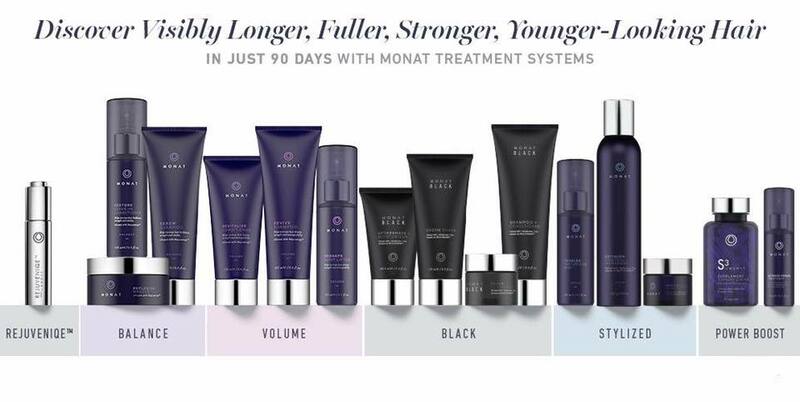 The FIRST EVER Hair Care line clinically proven to Grow Hair and is Anti-Aging for your hair – FOR EVERY HAIR TYPE!! NO Parabens – Could be linked to chronic disorders. NO Sulfates – irritating to skin and scalp. NO DEA/MEA – can be irritating to skin and eyes and could be linked to chronic disorders. NO Phthalates – long-term exposure could be toxic. NO PEG – can be linked to chronic disorders. NO Phenoxyethanol – can be irritating to the eyes and skin. NO Ethanol – can be drying to the hair and cause frizz and damage. NO Petrochemicals – can coat the hair shaft causing moisture loss and suffocation of the shaft. NO Glutens – can cause allergic reactions to sensitive individuals. NO Sodium Chloride – can build up in tissues and cause. NO Harsh Salt Systems – can cause dryness and dehydration. NO Harmful Colors – can be toxic to skin and scalp and linked to chronic disorders. NO Harmful Fragrances – can be irritating and linked to chronic disease.